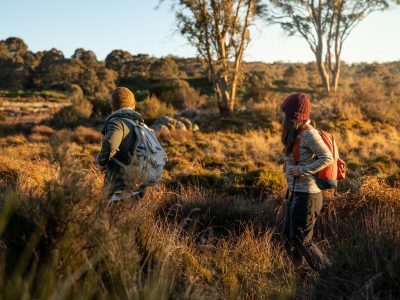 Purpose-built for mountain bikers, the Gahnia and Serrata trails are a groundbreaking and heart-pumping addition to Sydney’s national parks. 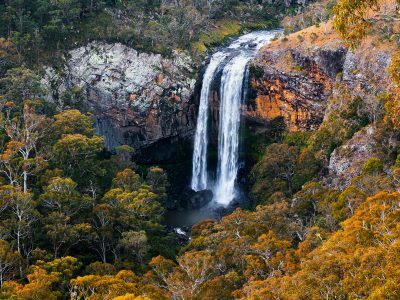 Since Garigal National Park is in north Sydney (around 12km from the city), it’s an easy drive at about 30-40 minutes from the CBD. 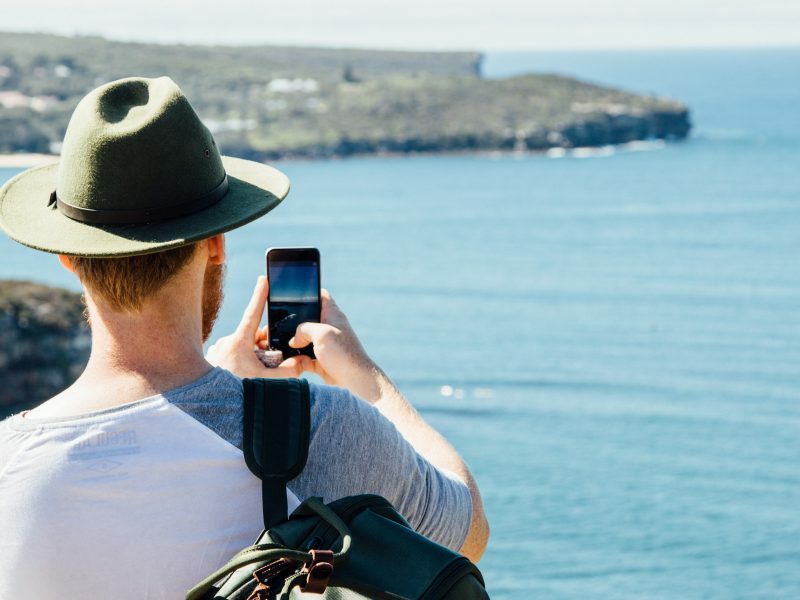 Manly’s evolved from its tourist-trap days and boasts some serious cafes for a cyclist’s fuel-up, so stop at Ora on Whistler Street for an organic, ethical and delicious breaky. Order the healing porridge and grab a piece of Sai bread for your backpack since you might need an energy hit later. One of the best things about starting this adventure here is Manly Dam, a 4.6km ride from Manly Wharf. 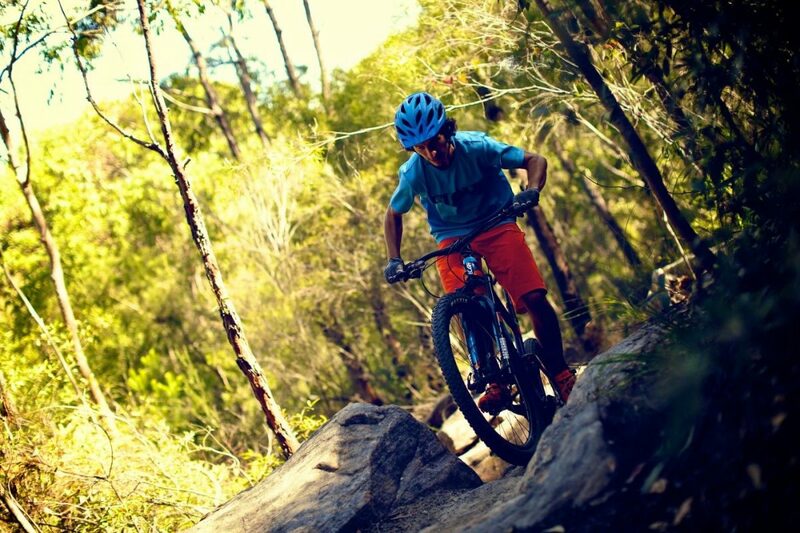 The classic choice for riders of all levels, Manly Dam Mountain Bike track has access points at Gibbs Street in Manly Vale and Kirkwood Street at Bantry Reserve, then you can link up to Gahnia via the golf course. Did you know: There’s parking at Manly Dam, or Gahnia mountain bike trail is accessed via Grattan Crescent, Forestville. From Warringah Road (Frenchs Forest) you turn on to Bantry Bay Road and travel south before turning right onto Grattan Crescent. 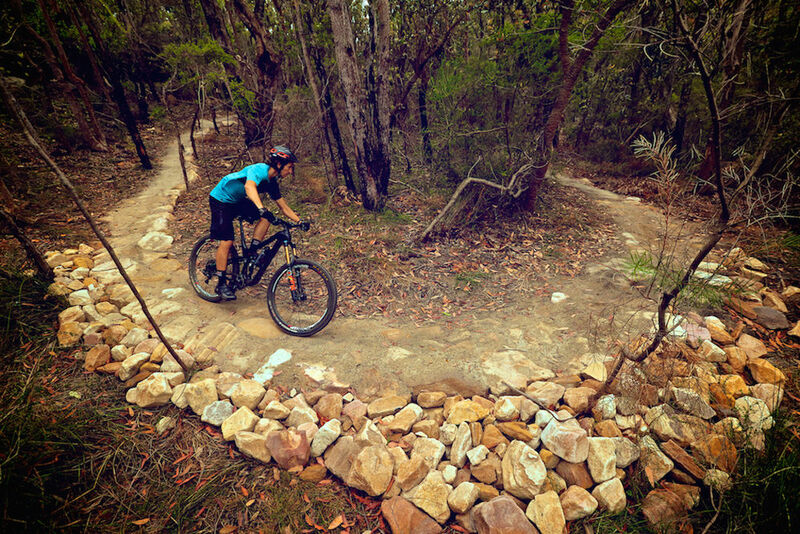 Alternatively, Serrata mountain bike trail is accessed via Currie Road in Frenchs Forest: turn onto Currie Road from Warringah Road and head east. 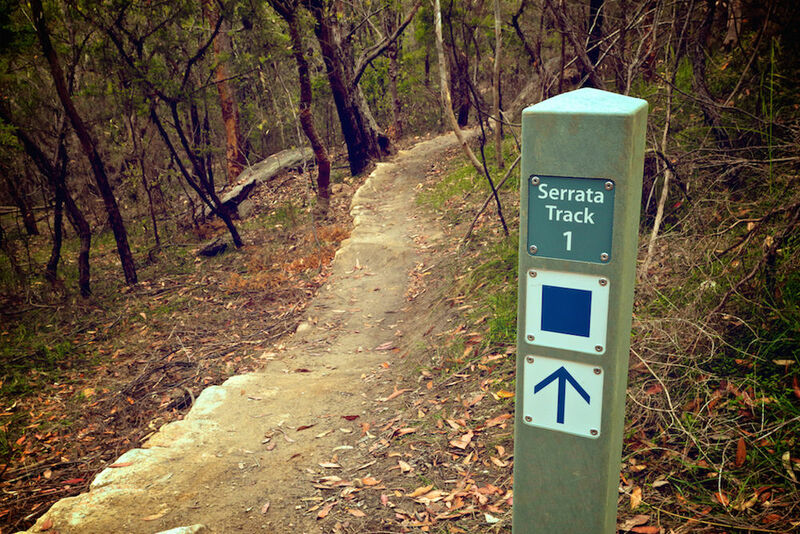 You’ve made it: you’re on the Serrata trail. A crumble of sandstone and a sign mark the entrance ahead of a steep descent through tall eucalypts. 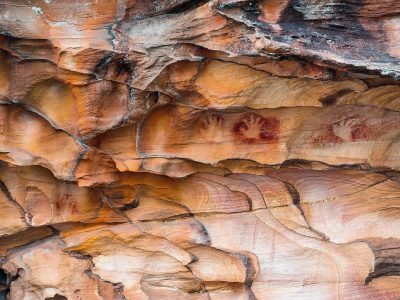 Immediately, you’ll notice how much work has gone into crafting these purpose-built trails, created by airlifting or manually carrying sandstone to the paths through tough mountainous terrain. 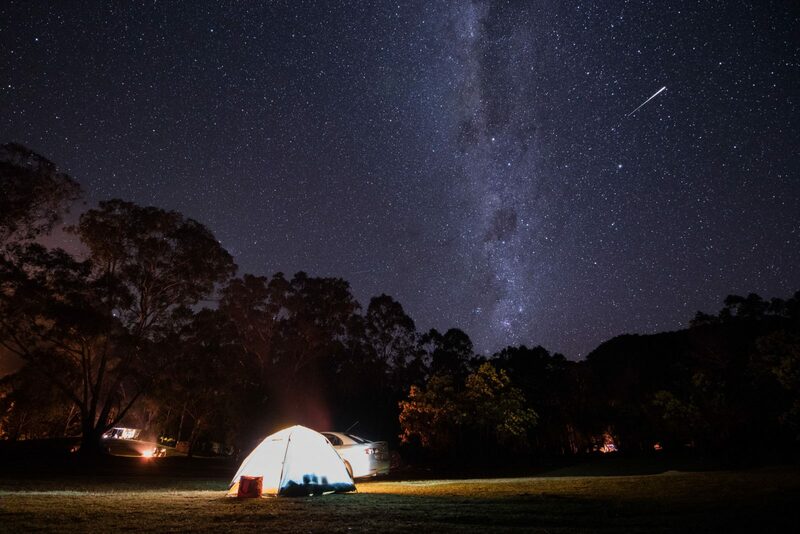 Did you know: National Parks and Wildlife Services NSW (NPWS) commissioned Garry Patterson of TrailScapes to design the trails in this landmark initiative of mountain-bike-only paths. 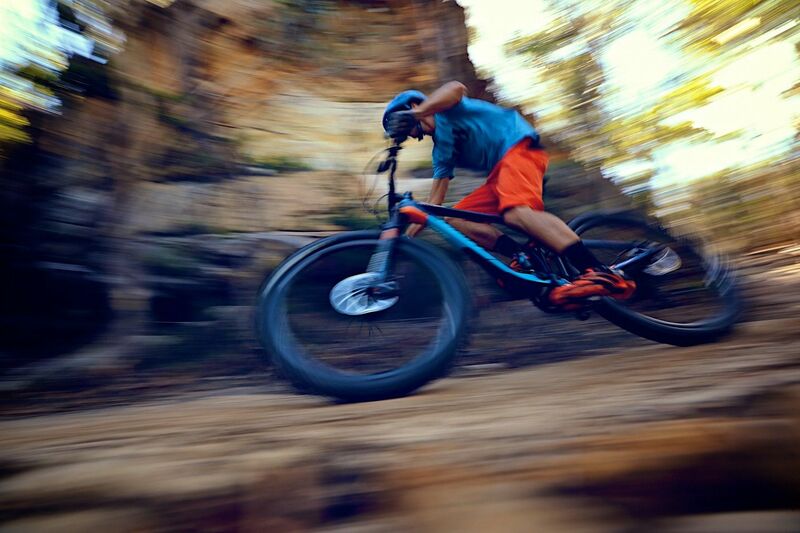 The trail is made almost entirely of sandstone, with rocks forming challenging sections designed to test advanced riders. Great care has been taken to ensure the ecosystem was never damaged by the build of the tracks. On its own, Serrata is a short haul, with a steep incline on Cook Street trail closing out the 2.85km loop. 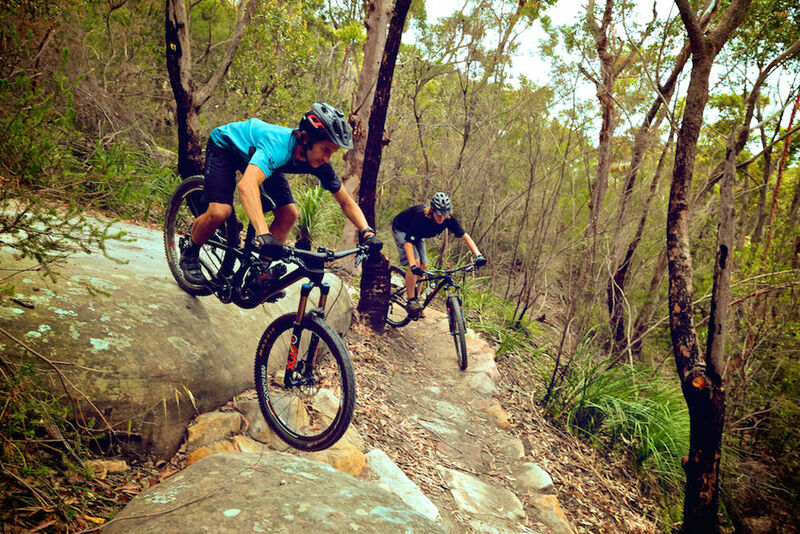 Link up with the Gahnia trail for a more intense afternoon of riding, winding 2.25km through dense forest before connecting with the Engravings track for the ride back to Bantry Bay Road. 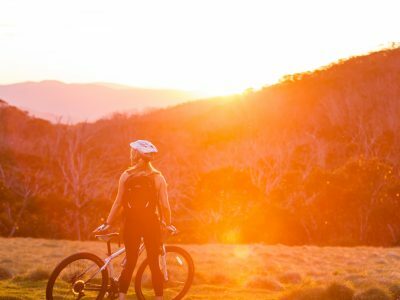 Remember, if you’re accessing the trails from the Manly Dam area, be super careful around the 80km speed limit Wakehurst Parkway – a renowned black spot for cars and cyclists. Both tracks are 600mm-wide singletrack trails and are rated ‘blue’ or intermediate, and there are several forks in the road which will make even experienced riders take pause. Before you commit, you can test your skills on the first 50m, at which point you can turn around and settle for the easier shared trails instead. (But once you’re beyond that point, there is no turning back.) It’s a multiple-line course and you can do it multiple times if you’re up for doing laps. The Serrata-Gahnia loop should total about an hour and a half, meaning you’re nearing lunch time. Zoom down Warringah Road a few km to Davidson Park, pick something up on your way (or still got that Sai bread from earlier?). 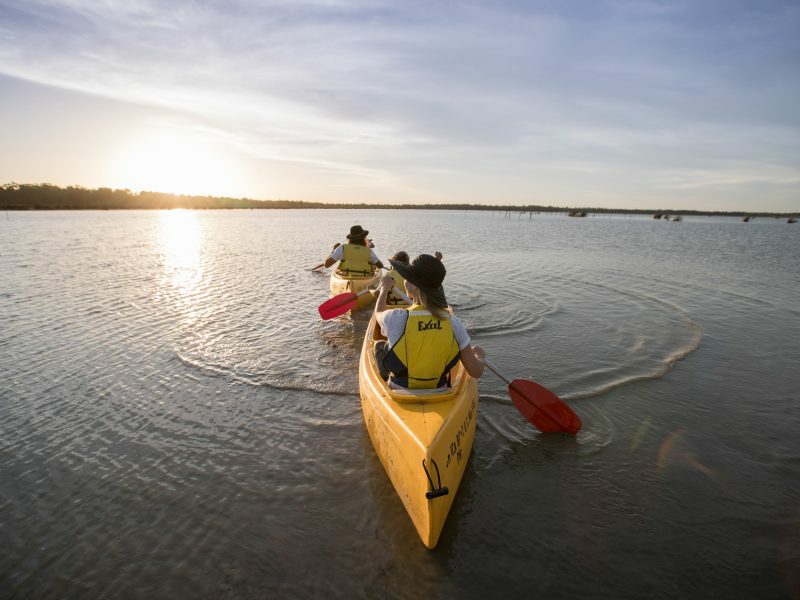 Kick off your shoes, and kick back at the little waterside picnic area. You’ll be gagging for a cold one by now, so end your day back in Brookvale at 4 Pines’ Brookvale Brewery. It’s a bit of a trek back to Brookvale, so if you didn’t drive, grab a pint of pale ale and a beer-dough pizza pie, then go for a round of pinball upstairs on the mezzanine. You’ve earned it.